PSNEO: PS4K Only Months Away? Hey there PlayStation gamers, Bre here with another PS update. So before you may remember me saying that the timing for when the PS4K or PSNeo would be released was still unclear. 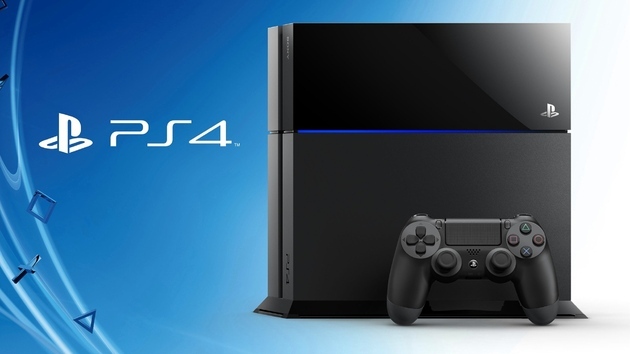 Well we now have new news that the PS4K could be dropped and most likely will be dropped this year. Exciting no? We got this information from Game Stop’s own CEO Paul Raines. While he did not come out and say himself that the PS4K was coming out in 2016, he did say that there were two new console form factors coming out this year. We know that one is from Microsoft called the Xbox One S, but the only other one we’ve heard anything about lately is PS4K which leads us to believe this is definitely the one he’s hinting at. He usually drops us hints whenever he appears on television, and this time he dropped a hint about Sony themselves. While this has neither been denied, or confirmed by Sony we do suspect that it may be true. How long will Sony make us wait before confirming what we know? Guess we just got wait and find out gamers, until then here’s hoping that we see what Sony can do in the PS4K and soon! Re: PSNEO: PS4K Only Months Away? I'm not sure if I'll get a PS4 in the future. It just doesn't have many games that I'm interested in e.g. RPG's, Adventure titles, etc. Really not liking the trend of the industry, but I am loving my new PS3! @Ichigofan Agreed, there's too much grit and not enough meat as you Americans would say. @Grumblevolcano Lol I'm from America and I've NEVER heard that saying before lol!